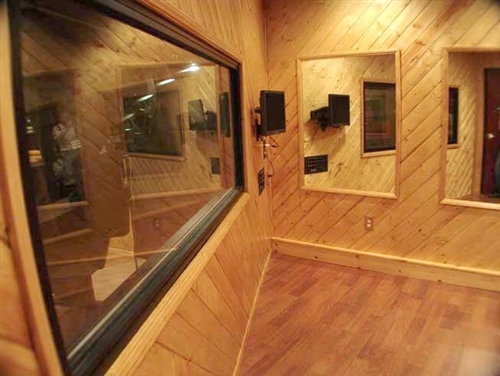 Noise Control Studio 49 STC Window offers an affordable, highly-rated acoustical window for recording studio, music practice room, and commercial applications in need of significant sound reduction. Add 1/2" to Frame width and 1/2" to Frame height to determine Rough Opening (RO) dimensions. For superior performance select the Noise Control Studio 56 STC Window. Fits any wall thickness of 4.5"